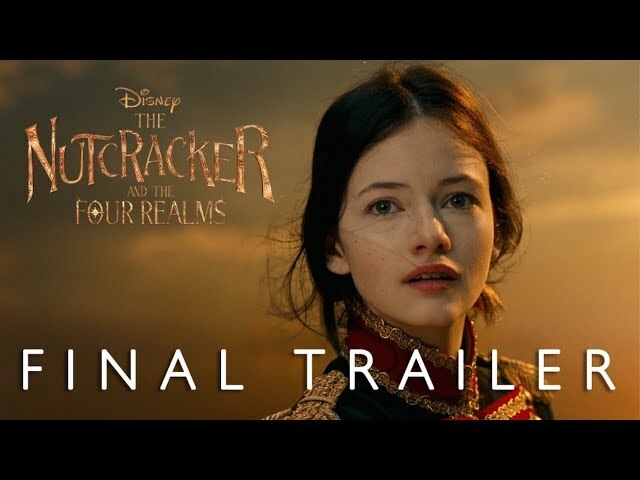 IMAscore’s track „Beyond The Tales”, composed by Florian Wunsch can be heard final trailer for Disney’s The Nutcracker and the Four Realms. 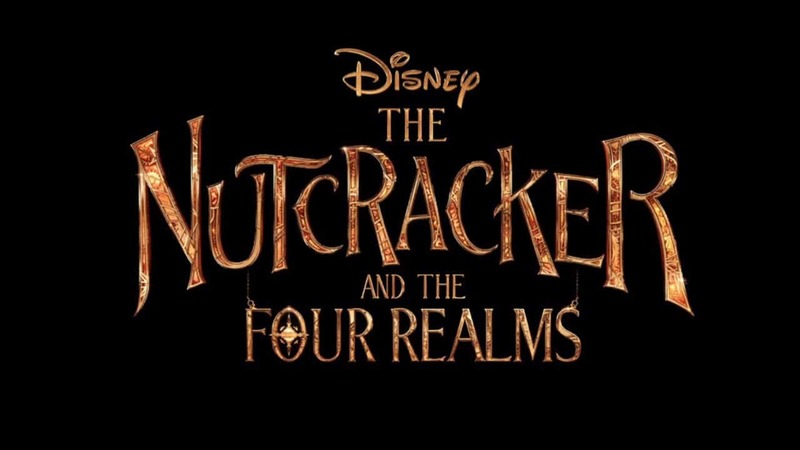 The Movie will be in theaters November 2nd. Check out the IMDb entry for more Information. 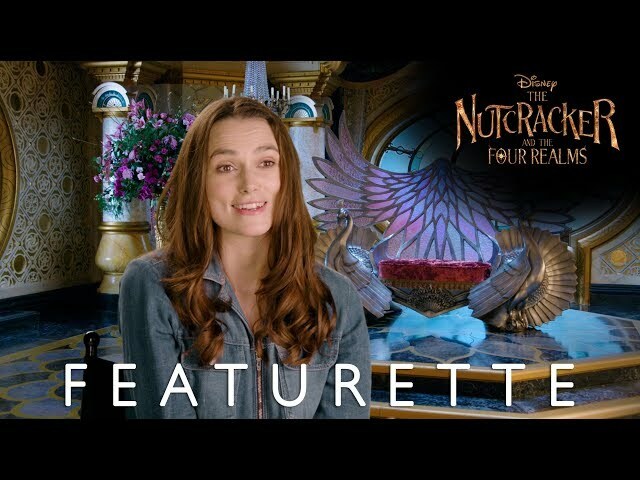 More of our music for Disney’s The Nutcracker: This time in the “Crafting the Realms” Featurette! Both tracks has been published by Trailer Music Brigade.